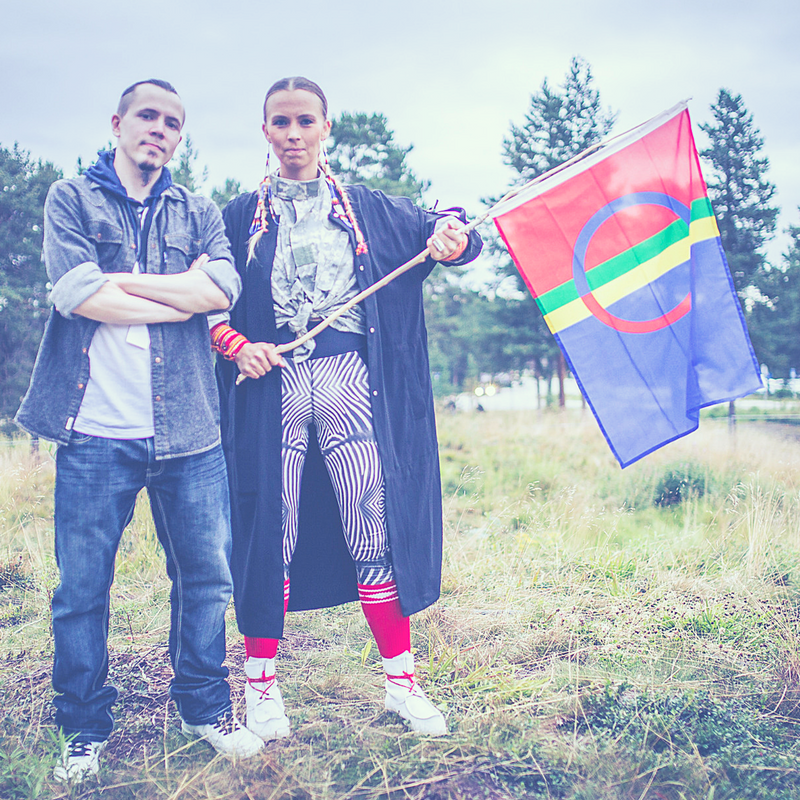 Giellagáldu is a cooperation project between the Sámi parliaments of Finland, Sweden and Norway, which operates within the Sámi Parliamentary Council, the cooperational body for the Sámi parliaments. 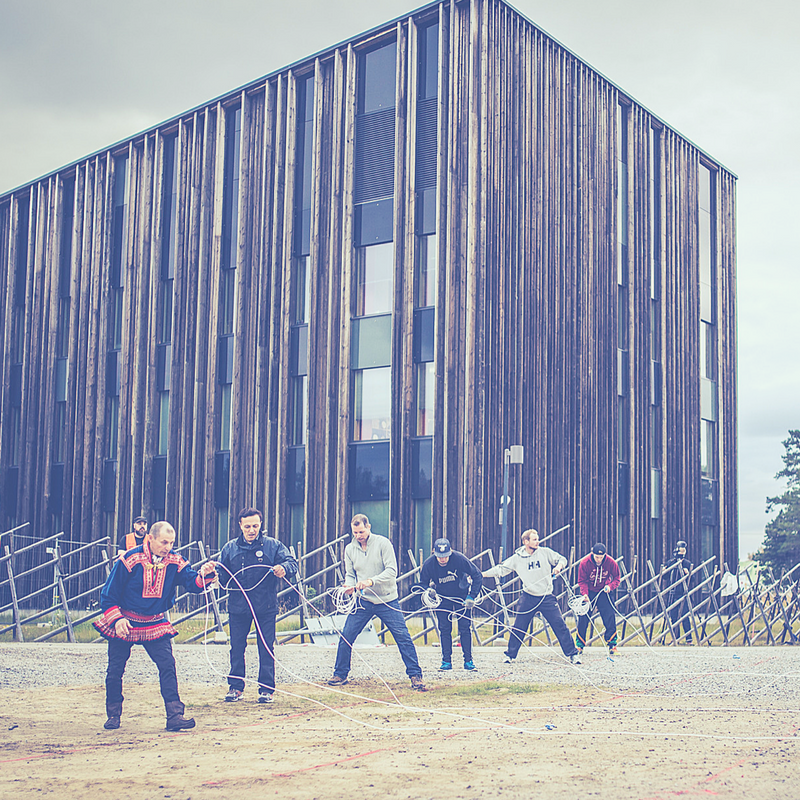 The project started on 1 August 2015, and ends on 31 May 2018. 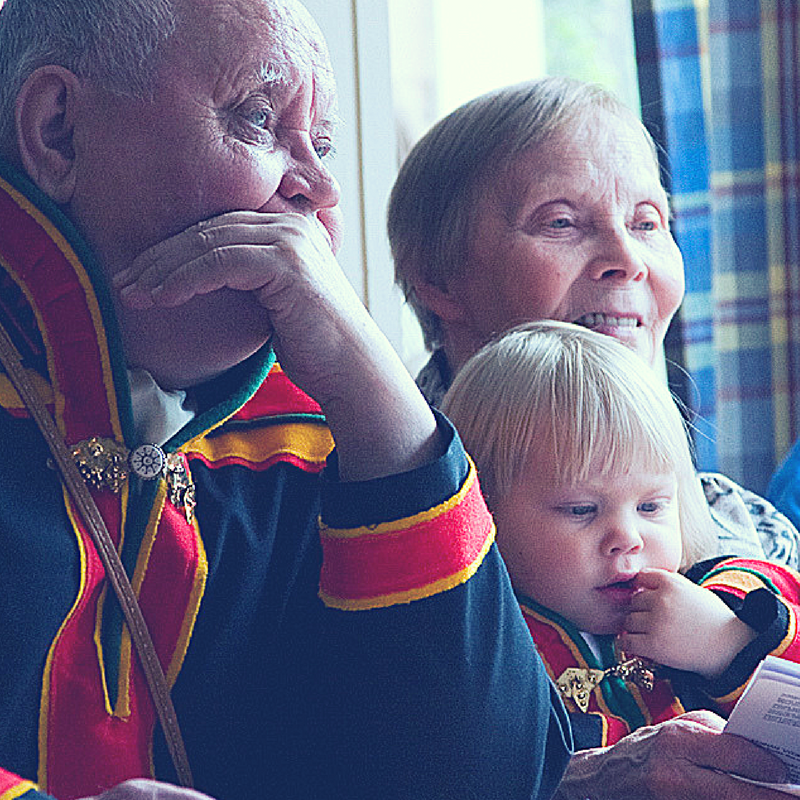 The Giellagáldu project is funded by Sámi Giellagáldu, the Nordic Resource Centre for the Sámi languages. 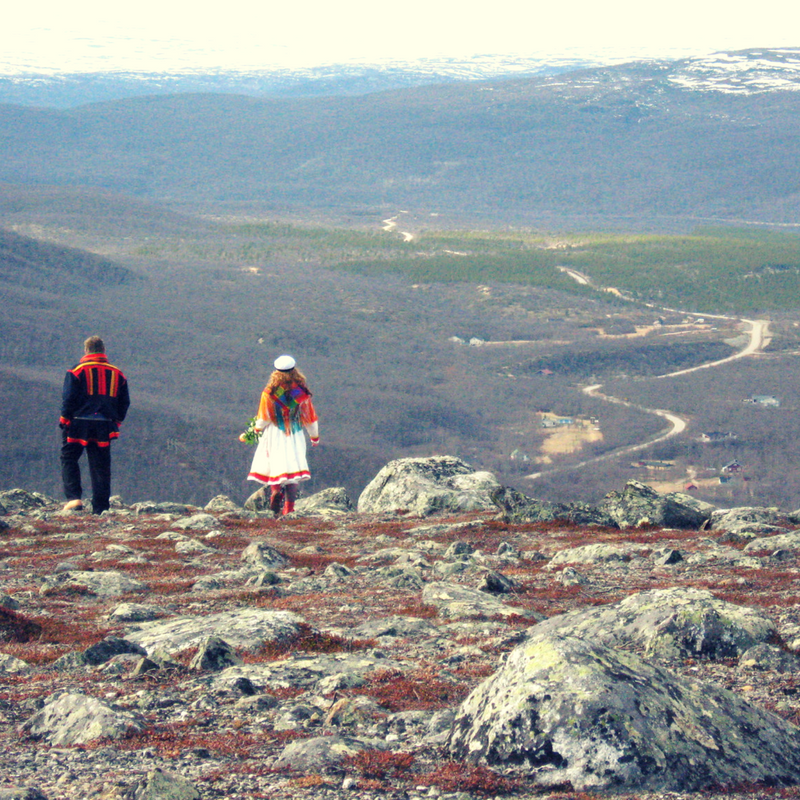 A key aim of the project is to secure the permanent operation of Sámi Giellagáldu by obtaining permanent funding for the activities of the centre. 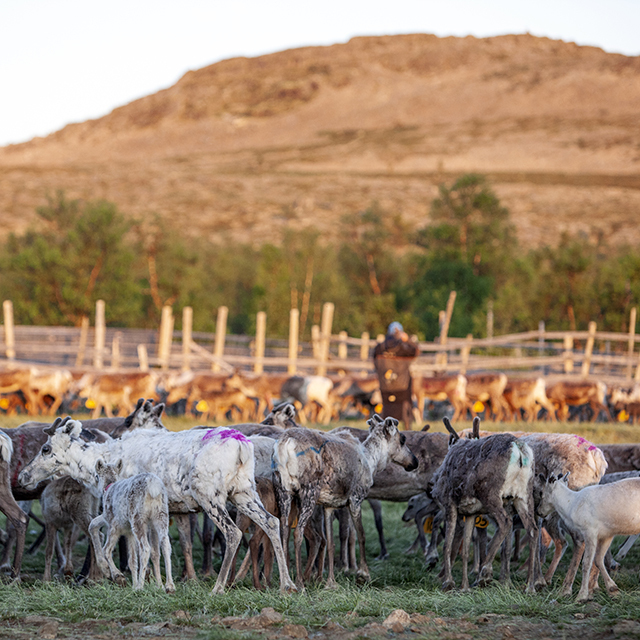 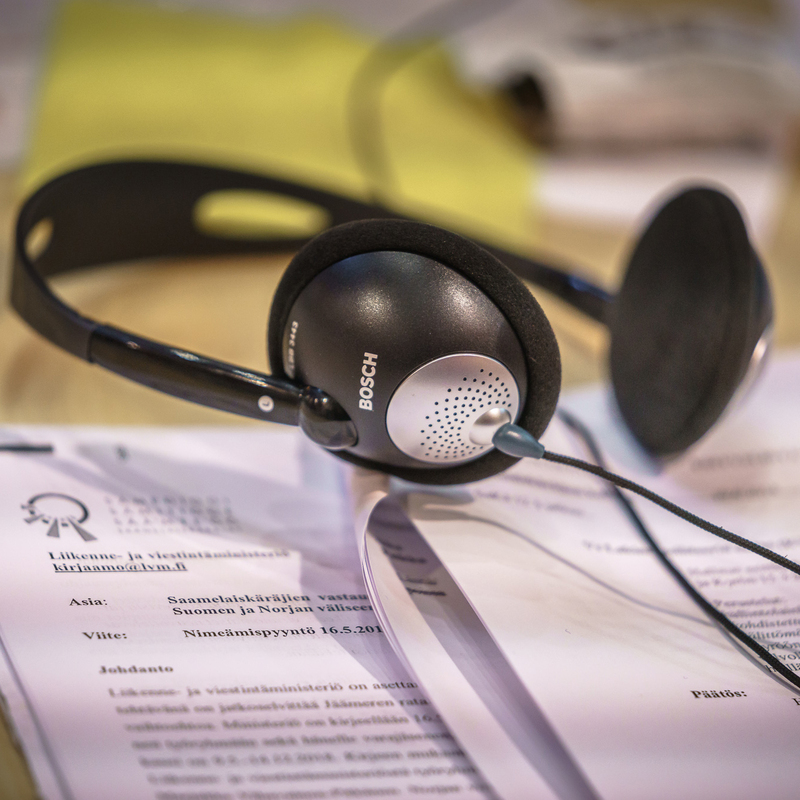 The Giellagáldu follow-up project is funded by the Sápmi sub-area of the EU’s Interreg V Nord programme, the Regional Council of Lapland, the province of Tromsø, and the Sámi parliaments of Norway, Sweden and Finland. 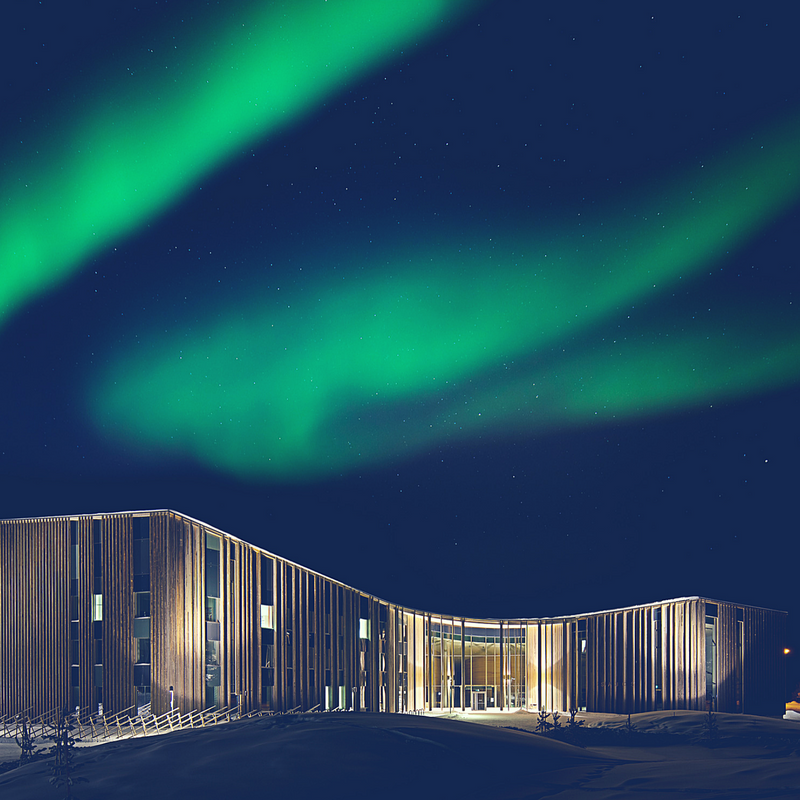 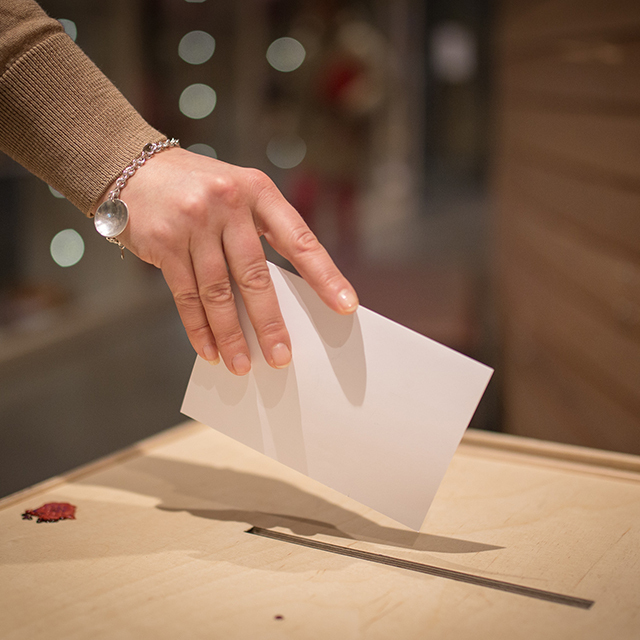 The project is headed by the Sámi Parliament of Finland, and the total budget is EUR 3,062,052.